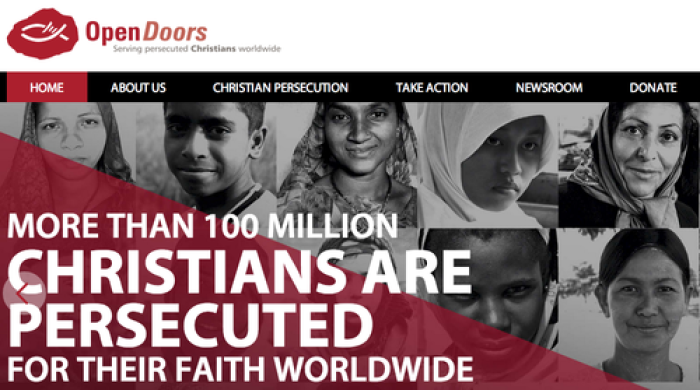 Open Doors USA has released its annual report on the persecution of Christians. And numbers don't tell the whole story.One of the greatest persecutors of Christians of all time, Soviet Premier Josef Stalin, was purported to have said the following: "A single death is a tragedy, a million deaths is a statistic." Stalin would have known. Millions of Christians perished during his dictatorship. But the saying was spot on. Like an old vinyl LP with a scratch on it, we keep hearing the horrible statistics over and over about Christian persecution worldwide—statistics that can numb us to the individual tragedies. 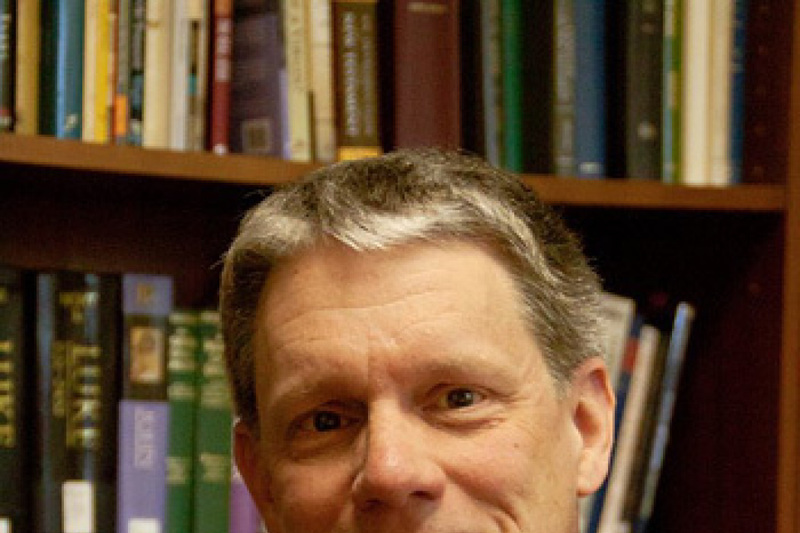 And that's why I want to thank the CEO of Open Doors USA, David Curry, for the way he began last week's press conference where Open Doors released its 2018 World Watch List, which details the 50 most dangerous countries for Christians. Curry painted a picture of tragedy. "Today," he said, "I'm dedicating this moment. . . to a 47-year-old nun who, like mother Theresa, works with the poorest of the poor in India." Curry told the story of how despite threats on her life from Hindu extremists, she continued her ministry in the name of Jesus. "Two Hindu extremists," Curry went on, "came to her medical clinic, attacked her, raped her, drugged her, and left her unconscious, tied to a bed. When the police came to investigate, they began to systematically destroy evidence, and had the shoddiest of investigative processes. "That's what justice [for Christians] is like in India today." And that my friends, is what the tragic persecution of Christians around the globe looks like. According to the 2018 World Watch List, for the 16<sup>th year in a row, North Korea retains the No. 1 danger spot for Christians. Yet the gap between Kim Jong-un's totalitarian state and other countries is closing. Afghanistan has moved up to second place. "Afghanistan and North Korea nearly tied," says Curry. "Both countries are extreme in intolerance and outright persecution of Christians in every area Open Doors monitors. . . This is a tragedy considering the efforts being made by the international community to help rebuild Afghanistan are failing to ensure freedom of religion." And while the public here in the U. S. is focusing on the disturbing revelations of sexual harassment in Hollywood, the media, and halls of government, around the globe an even-more sinister assault is taking place, and Christian women are among the most vulnerable. "Every day," Open Doors says, "six women are raped, sexually harassed or forced into marriage to a Muslim under threat of death due to their Christian faith." Like Habiba, a 14-year old Nigerian girl kidnapped on her way to work, married off to a Muslim man, then sold into slavery for $160. There have been an appalling 2,260 incidents documented against women—and as Curry makes clear, this is likely only a fraction of those actually raped or harassed. A few other facts from the report: Nearly one in every 12 Christians worldwide lives in a place where Christianity is illegal, forbidden, or punished; of the 50 countries on the list, 30 saw an increase in persecution; and 22 of the 50 are on the Asian continent. Please, come to BreakPoint.org, click on this commentary, and I'll link you to the 2018 Open Doors World Watch List. Share it with your friends and neighbors—in person and on social media. Get it into the hands of your pastor. Send the link to your representatives in Congress. And bring it to your prayer group. Make a point of praying for the persecuted, that God would give His people endurance, and that He would work all things together for good—even in the midst of suffering and tragedy. Get involved in interceding for the global Christian community. Many are experiencing extreme persecution, and yet their light shines brightly. Click here to listen to Open Doors USA CEO David Curry at the World Watch List Report 2018 press conference, and here to read the 2018 report.